hey, hey!! I'm Angela and I'm glad you're here. 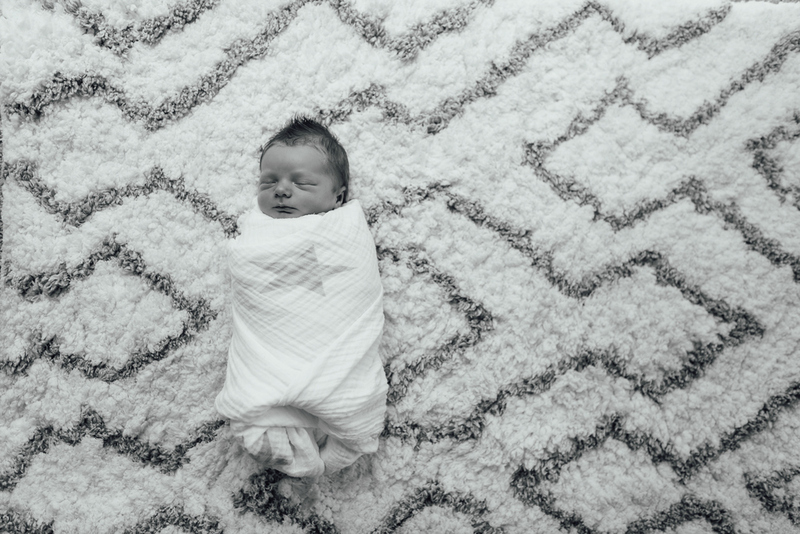 I'm a lifestyle newborn, family, maternity and brand photographer based in Austin, Texas. My style is carefree, and I like to push the limits of "normal." My art is emotive, colorful, intimate and playful. All of my favorite images stir up feelings inside of me that a posed portrait of people staring at the camera can not. My images tell the story of family and connection, and I'd love to tell yours! Book your session here! Has it really been 6 MONTHS since my last blog post?! Wow... Where has the time gone? I am going to dive right back in and start from the most recent session and work my way back to January. Gotta start somewhere, right?! Kristin and Lance, thank you for trusting me to capture this special time in your lives. I'm wishing you all the happiness and love that you have no doubt already found in expanding your beautiful family! Angela Doran is a family lifestyle photographer capturing all of your beautiful moments in and around Austin, Texas and is available for travel worldwide. 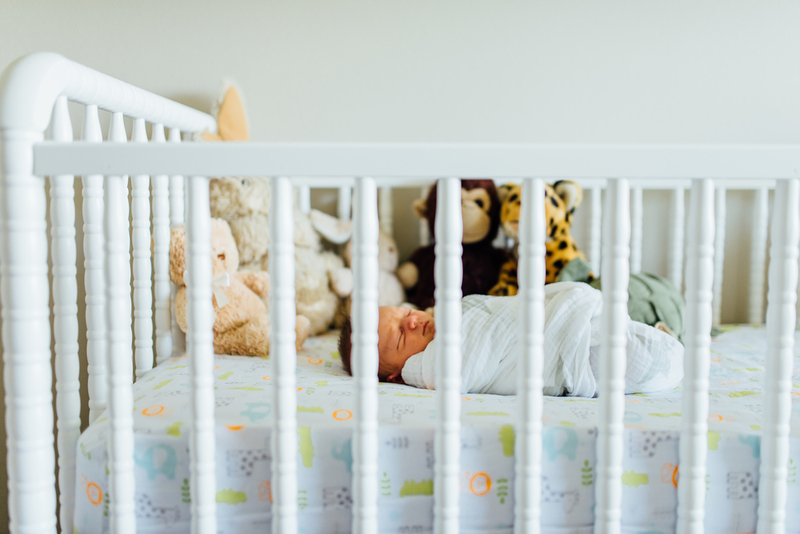 Angela loves photographing families, babies, maternity, births, and lifestyle branding images. She believes that photography should tell your story, more so than just to show your smile.